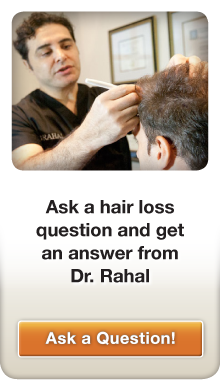 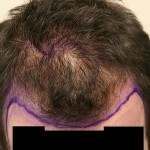 These pics are from my consultation in Sept 2011 with Dr. Rahal. 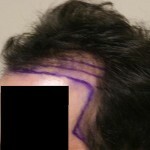 I am scheduled to have my surgery in December 2011. 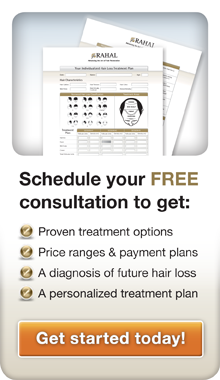 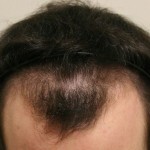 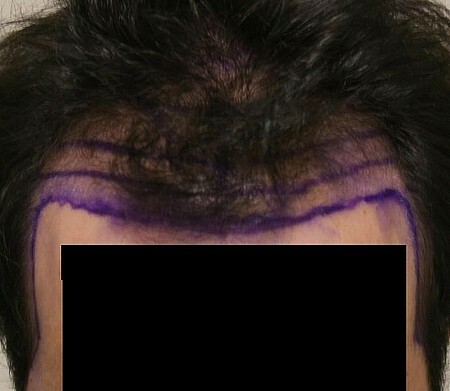 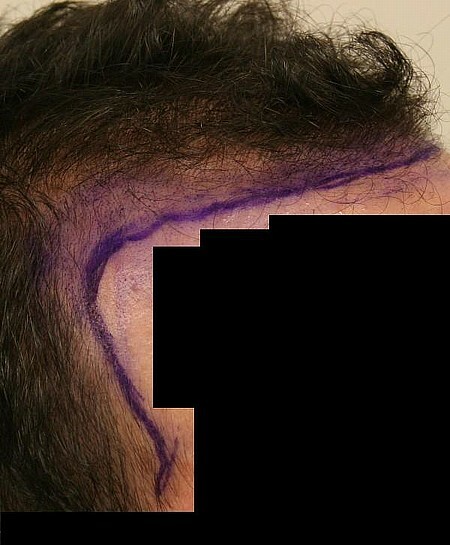 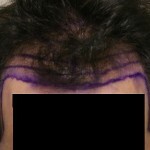 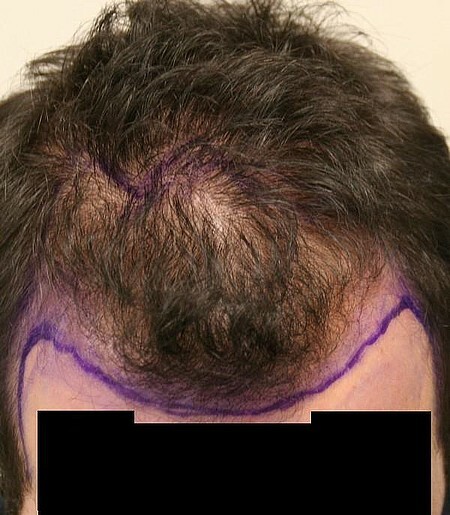 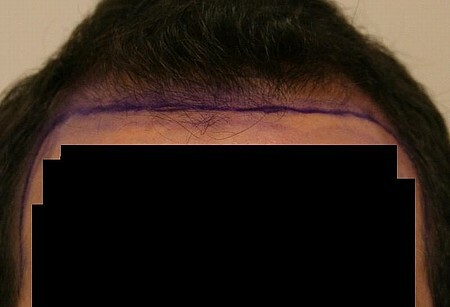 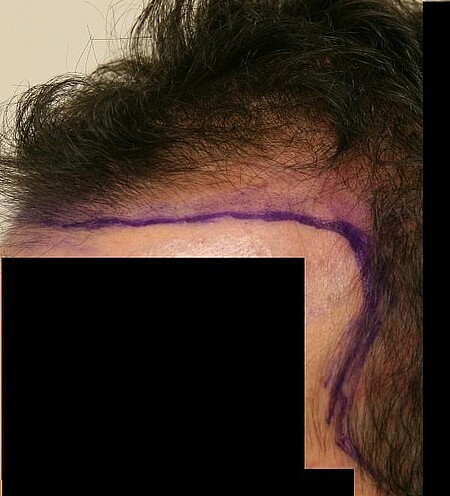 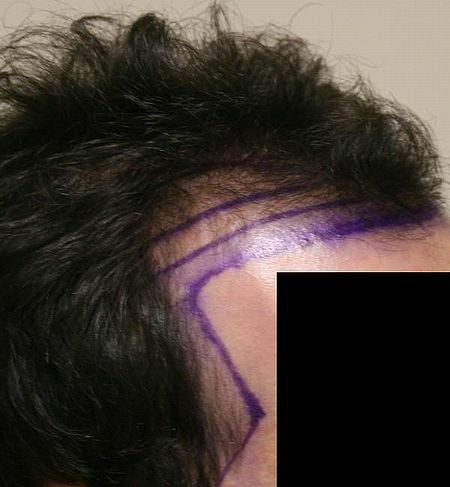 I will be getting 3k grafts in the frontal third to re-create my hairline with dense packing! grafts. 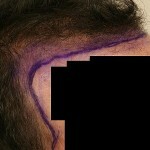 See updated Pre-Op pics per the day of my surgery. 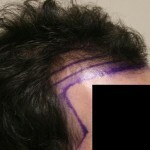 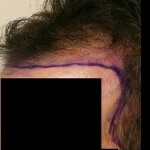 Day of Surgery-Dec 2011- 4,616 grafts!